While you can choose to head out for a really awesome meal with friends or go party with your friends but I'd very much opt for an unwind session with my favourite magazine and a milk bath like ancient Egyptian. I obviously do not have the luxury to empty dozens of milk into the bathe tub for a milk bath but having a good scrub would be just as awesome. 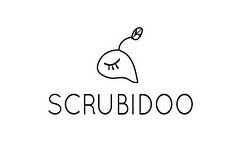 Scrubidoo is a new brand that creates their own scrubs from ranges of raw, natural, vegan and cruelty-free body scrubs. All scrubs made does not consist of any chemical additives, thus suitable for all skin types. 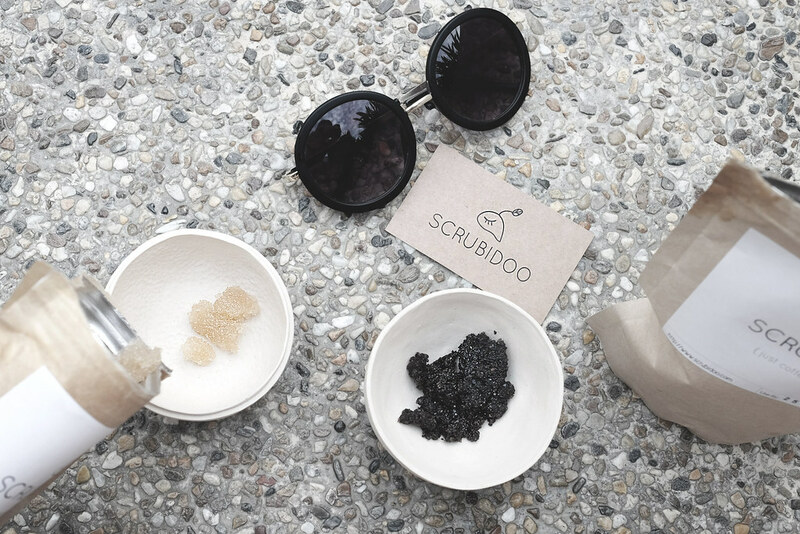 Currently Scrubidoo offers 4 different types of body scrubs in their classic collection. Coconut, Earl Grey, Coffee and Lavender. My first pick is Lavender, as most of us know Lavender is soothing and often an ingredient that is used in any calming/relaxing products. This is definitely a great choice to clam your mind and body after a hectic week. Next up, the signature Coffee scrub. How can i not love this? Coffee is something i can't live without, the scent of coffee makes up for everything. 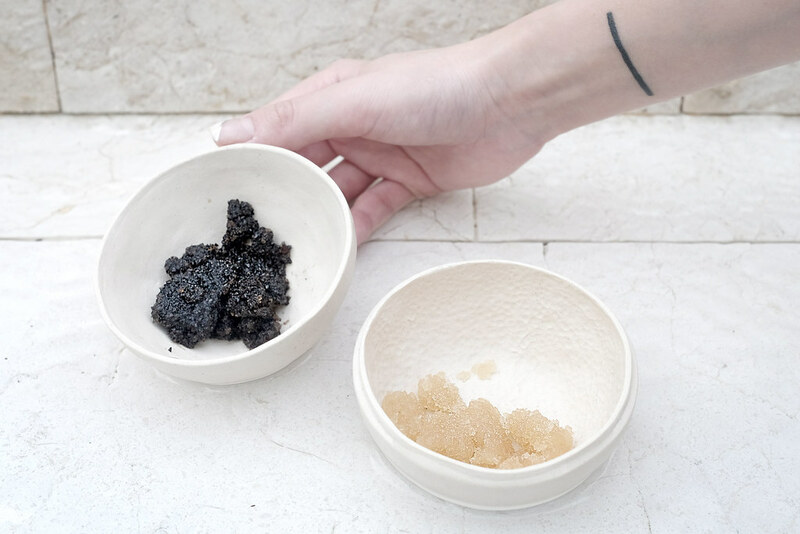 I would choose to use this scrub not only in the night but perhaps also to stat the day, coffee lovers will love this! 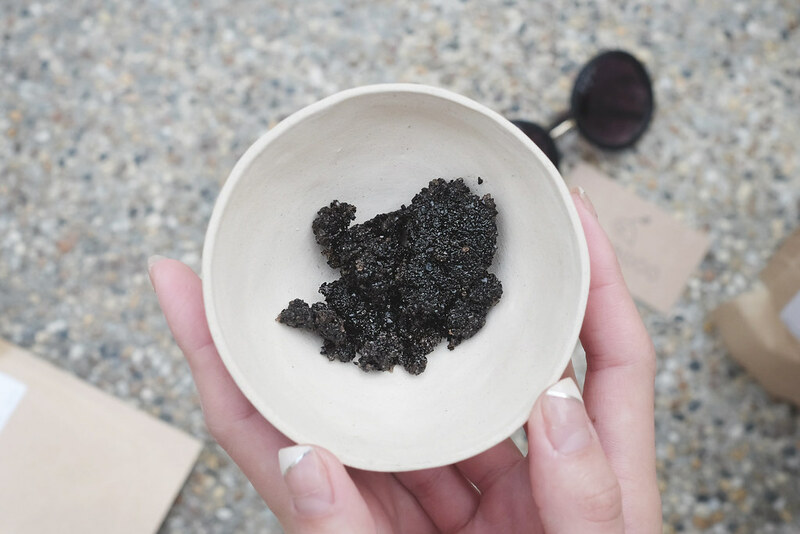 The signature coffee scrub is not just a regular scrub but it contains antioxidants that are found in coffee beans, it aids in combating scars and stretch marks. Not only that the natural oils found in this scrub provides all the moisture you need. 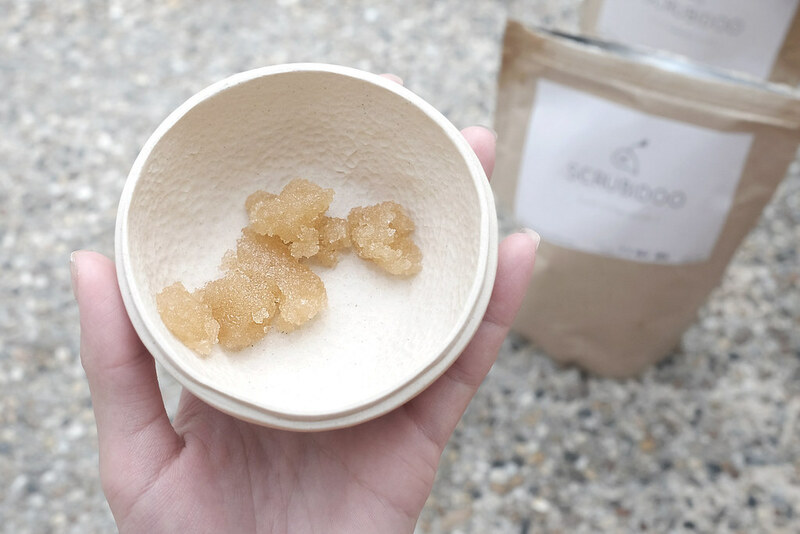 If you haven't been using scrubs at all, I recommend you do, the amount of dead skin we shed each day is beyond your imagination and besides having a good scrub leaves your skin surface clean and more ready to absorb all your daiy whitening/moisturising essence! For purchase and more information, head over to the links provided. Get free normal mail when you quote "valeriexscrubidoo". That said happy weekend everybody!